Share your Creation with Friends & Family! Free shipping is available on all orders for screen printed & embroidered wear. Choose shipping options for faster delivery or call for same-day needs. We print the order you approve, satisfaction guaranteed. 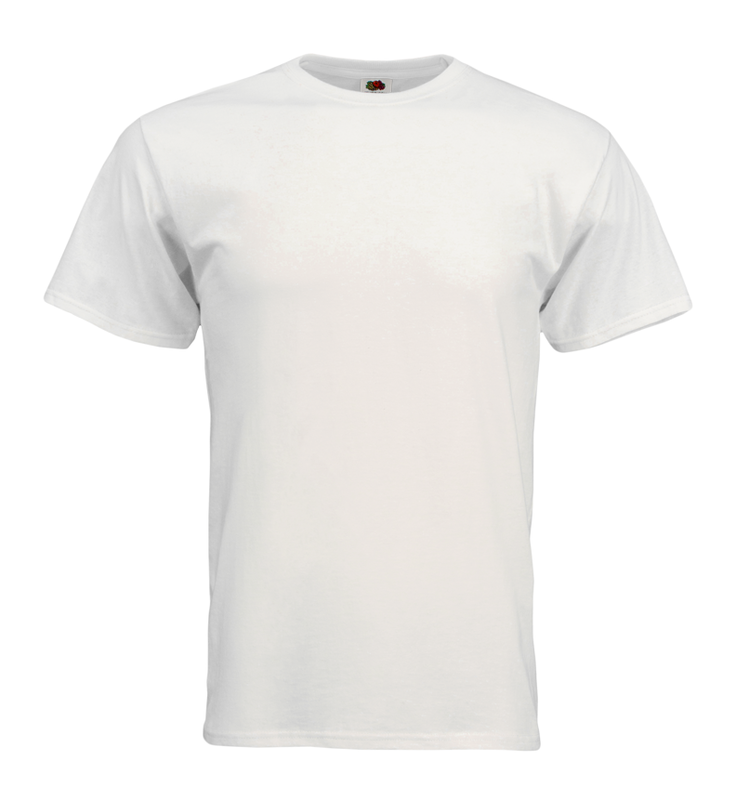 Custom t-shirt printing is an art form, and nothing makes us happier than creating your masterpiece. We’ve assembled an amazing team of the world’s best and brightest designers, printers and project specialists who are available 7 days a week to make sure even the most complicated order is a breeze. Printing is an art form, and nothing makes us happier than creating a masterpiece. We’ve assembled an amazing team of the world’s best and brightest designers, printers and project specialists who are available 7 days a week to make sure even the most complicated order is a breeze.